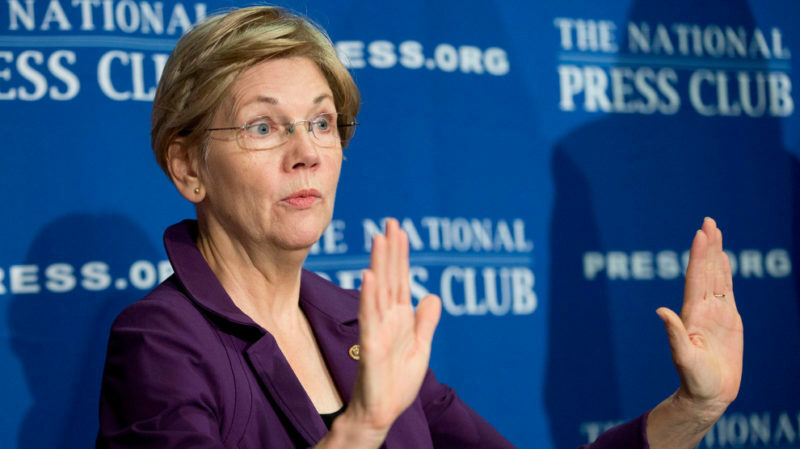 Democrat Elizabeth Warren has been heavily criticized for touting her supposed Native American heritage. Warren has listed herself as a “minority” to further her career, but it soon came to light that she was only 1/32 Native American — earning her the nickname “Fauxcahontas.” And the Republican facing off against Warren in the 2018 election had some serious fighting words about her supposed heritage. Would you vote for Shiva Ayyadurai?